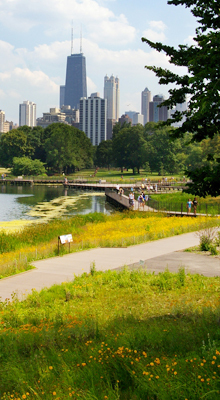 Lincoln Park Zoo connects people with nature by providing a free, family-oriented wildlife experience in the heart of Chicago and by advancing the highest quality of animal care, education, science and conservation. Shaw Environmental & Infrastructure, the lead on this project and a subsidiary of The Shaw Group, specializes in industrial and municipal construction and environmental services involving infrastructure and remediation. 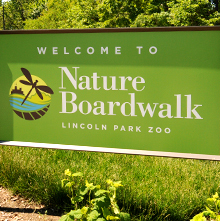 Learn more about Nature Boardwalk at Lincoln Park Zoo.